You have arrived - Now What Is There To See? 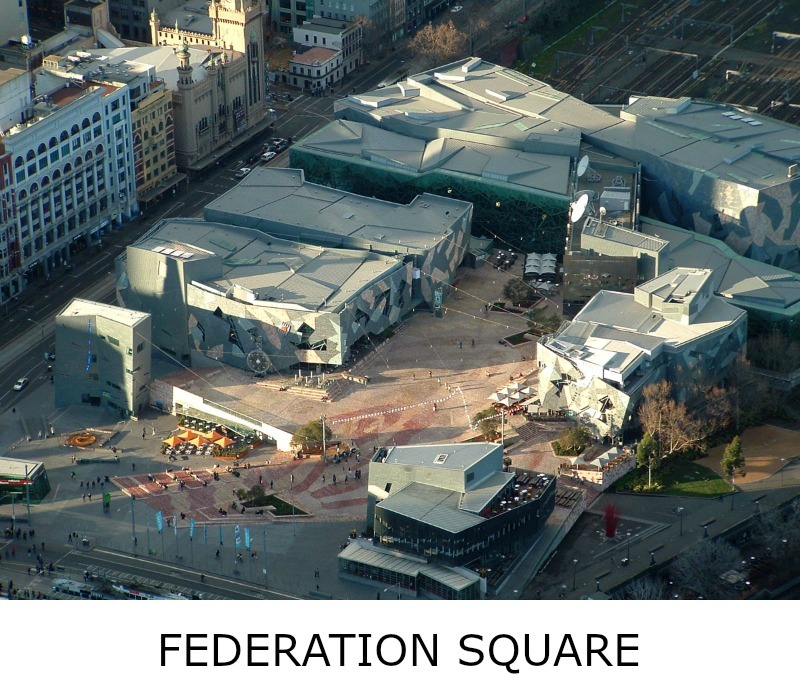 The best place for you to start, is Federation Square, opposite Flinders Street Station. You can't miss the place. It's huge, it's grey and the geometric structures look like some giant has dropped a bunch of boxed presents right on top Flinders Street! Head on into the Tourist Information Centre, you can't miss the sign. It's crammed full of brochures and small screens showing what's going on in Melbourne currently. 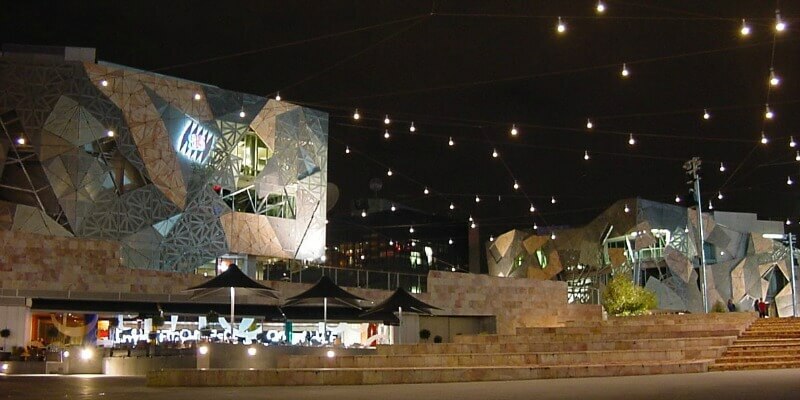 Once you have an idea of what you want to see today, take the opportunity to explore the rest of Melbourne's very own piazza - Federation Square. 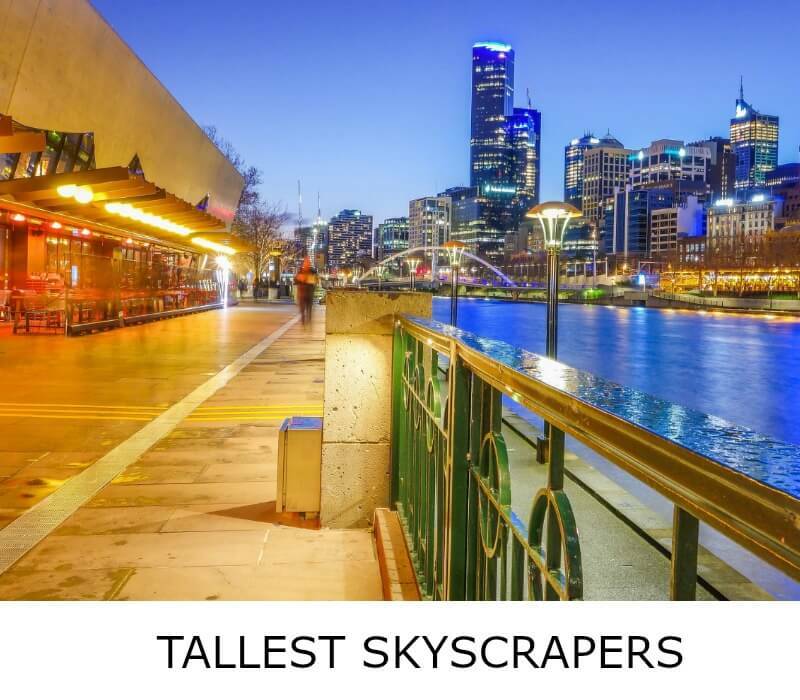 It truly is one of Melbourne's most intriguing modern day attractions and around every corner you will something exciting and new to explore . Take for instance, hop down the steps and onto the Yarra River walkway. 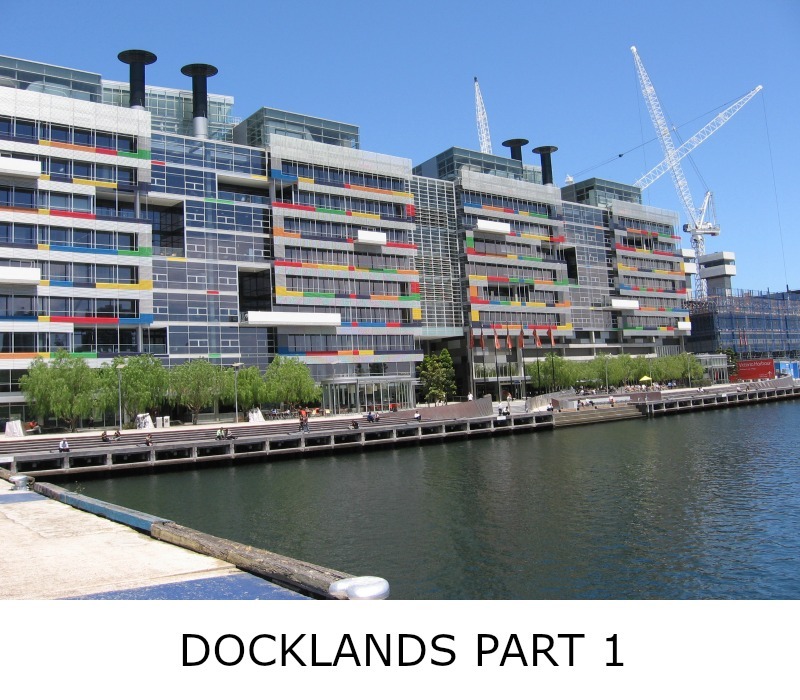 Here you will find Birrarung Marr. This is Melbourne's newest park, the translation means River Park. This exciting park is fascinating to explore with a children's playground complete with one of the original Jolimont railway buildings beautifully preserved and converted to a children's art and cultural centre. 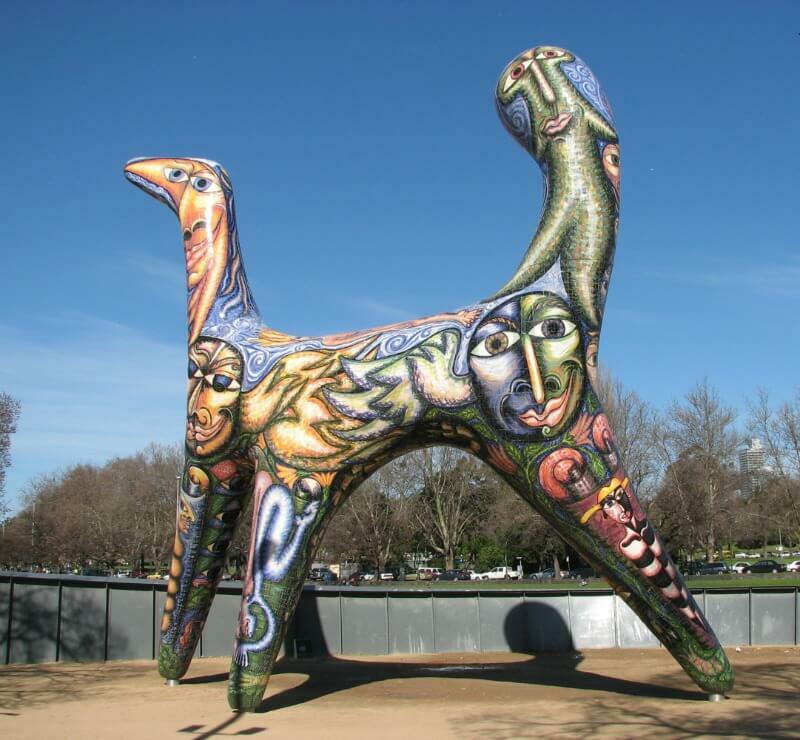 Check out the amazing mosaic snake and other sculptures that surround this area. 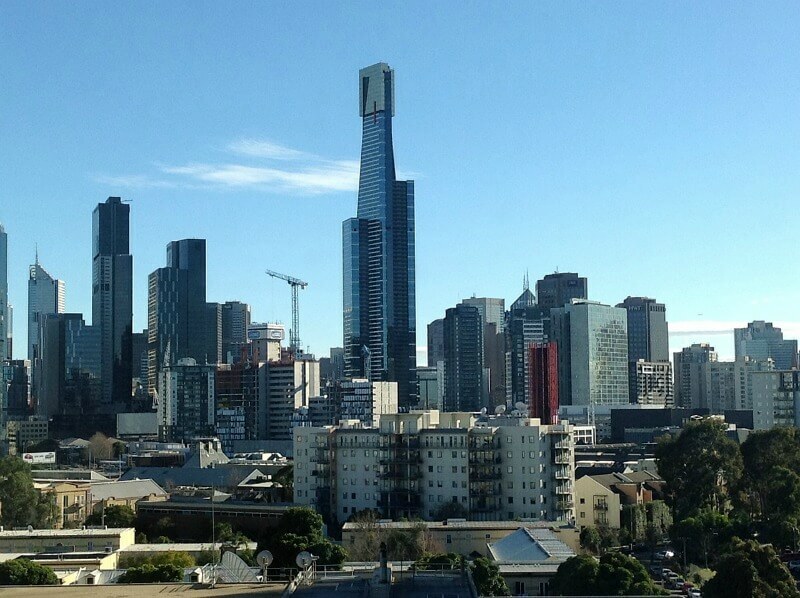 Melbourne has its very own modern day Angel, majestically standing overlooking the river. 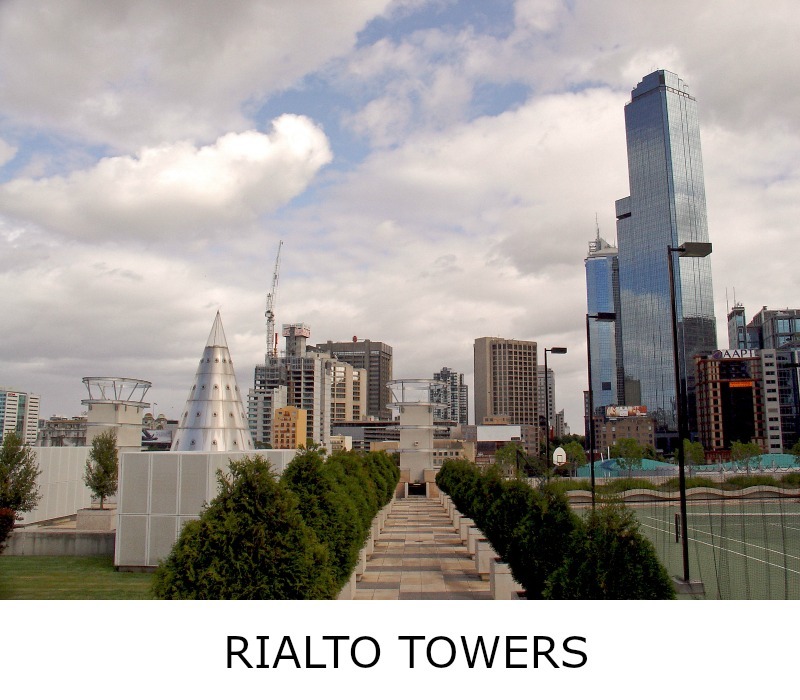 Melbourne attractions aren't just buildings and massive structures, they come in all shapes and sizes. Golden bees, bronze street statues and sculptures, cow up a tree and so much more. Wander along the banks of the Yarra River both east and west and you will come across some really fascinating, artistic works. Walking the city streets exploring all Melbourne Attractions is easy to do with free maps provided for you. These you can collect at the Tourist Information Centre in Federation Square. 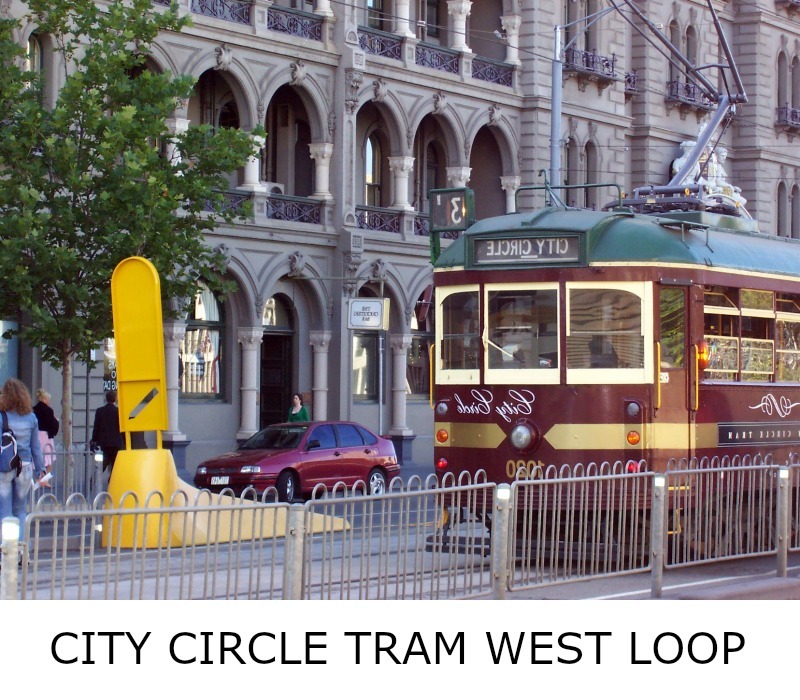 Another favorite way to checkout the sights is to travel on the free heritage city circle tram. 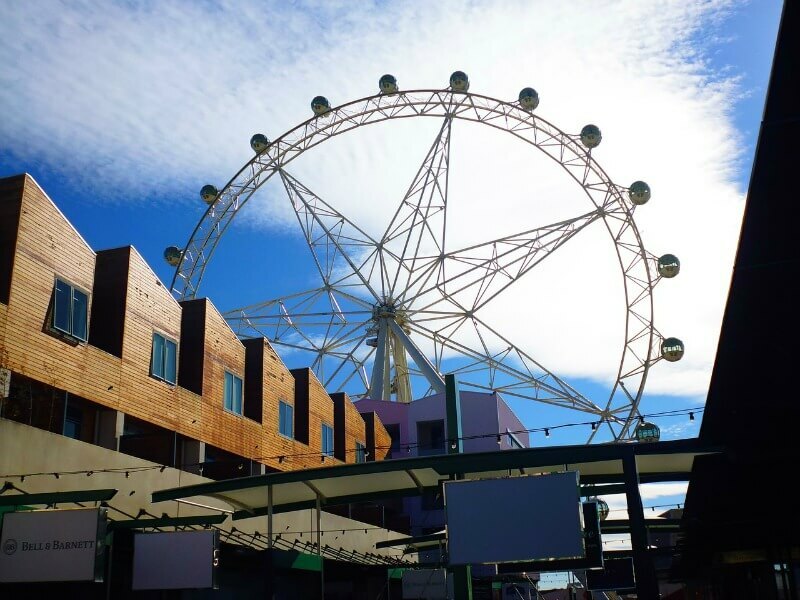 This is a Melbourne icon and the kids will thoroughly love riding a piece of Melbourne's history. 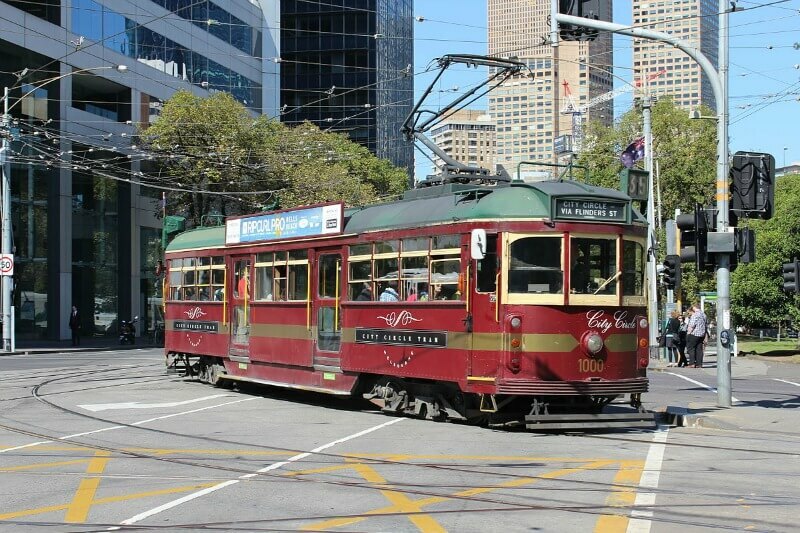 It travel past quite a few Melbourne attractions and you can hop off and hop back on at your leisure. There's usually a conductor on board to help with directions and if perchance it's lunch time and the're not on board, then there is an entertaining and highly informative audio touring guide to take their place. 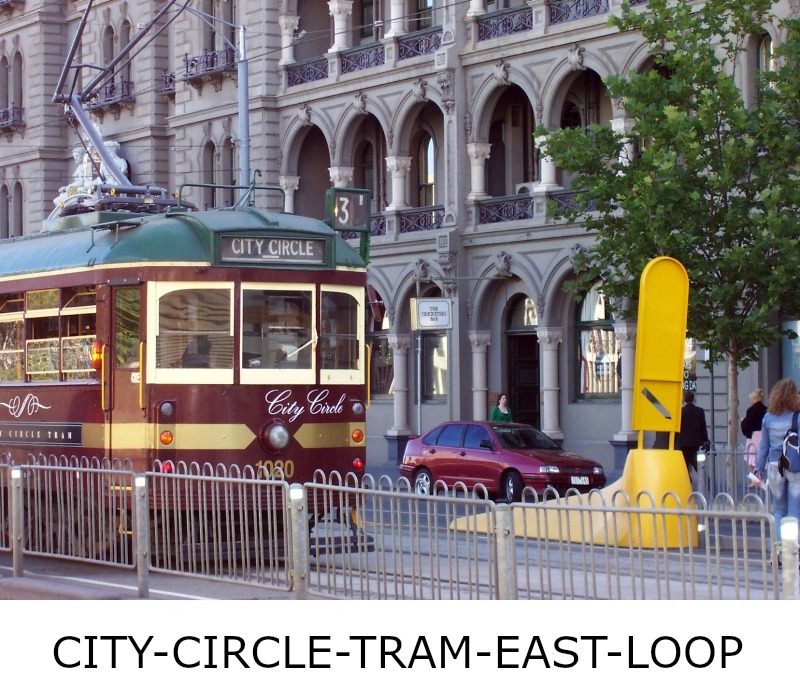 The tram loops the city on its outer boundaries and you can hop on and off along the way. 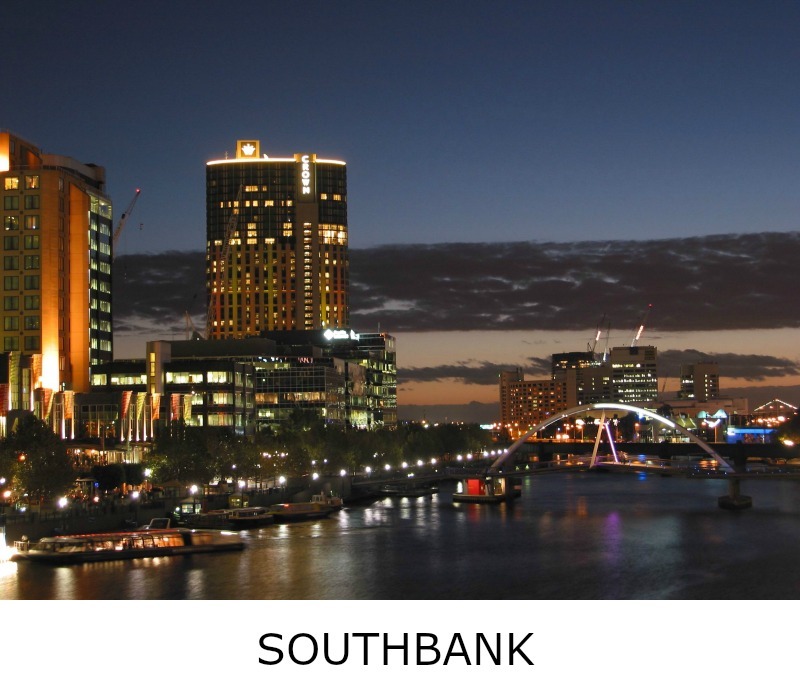 The city is growing with old areas being reclaimed such as the exciting and bustling section of Southbank, sit sipping a barista coffee and just watch the city pedestrian traffic wander by, enjoy the buskers and the tour cruise boats as they travel up and down the mighty Yarra River. Do a little shopping at Southgate. There’s a delightful selection of boutique designer, fashion and accessory, gift and homeware stores not to mention a range of eateries, bars and cafes to discover. Just walking along the promenade and you can smell the aroma of delicious coffee brewing and yummy treats to tempt your tummy. Melbourne city's Southgate - unique restaurant, shopping and entertainment precinct. Melbourne attractions at night are spectacular. The lights on the Yarra reflecting the city skylight always a treat to see and a photographer's delight to capture. Don't miss the roaring flames down on the riverbank at the Melbourne Crown Casino. These shoot high into the sky on the hour every hour. The roar from these is quite dramatic, the flames throw out a massive heat, great on one of Melbourne's cold and wintry evenings. 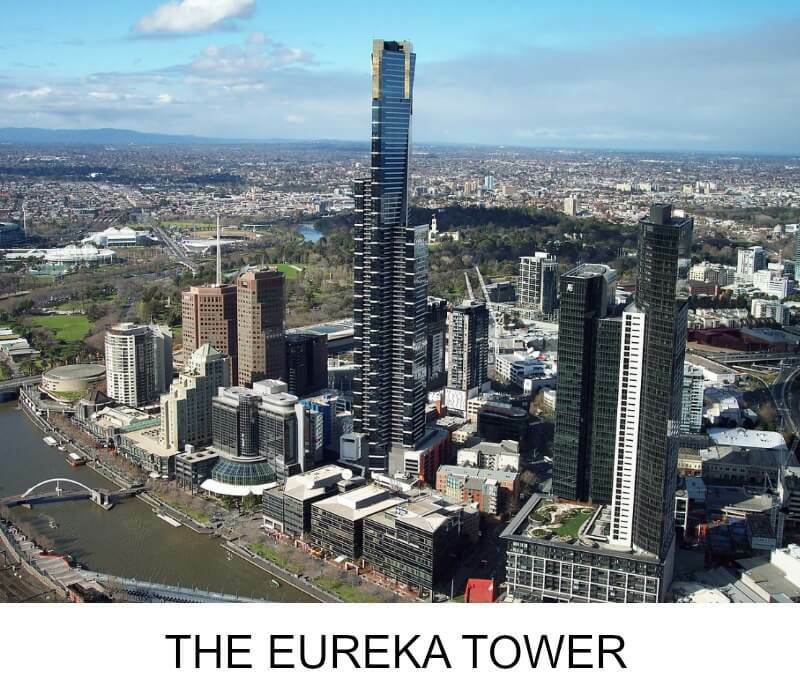 If you're not afraid of heights then why not step out onto The Eureka Skydeck Edge up on top of the Eureka Tower. This unique vantage point will give you a thrilling 360 degree view out over the city's attractions and out over the suburbs and into the distant countryside. Defy gravity and go that extra mile by stepping into The Edge. Stand as it edges out over the city below and watch as the floor turns clear. Feel your knees give way as you suddenly are suspended 300 metres above the ground. How brave are you! 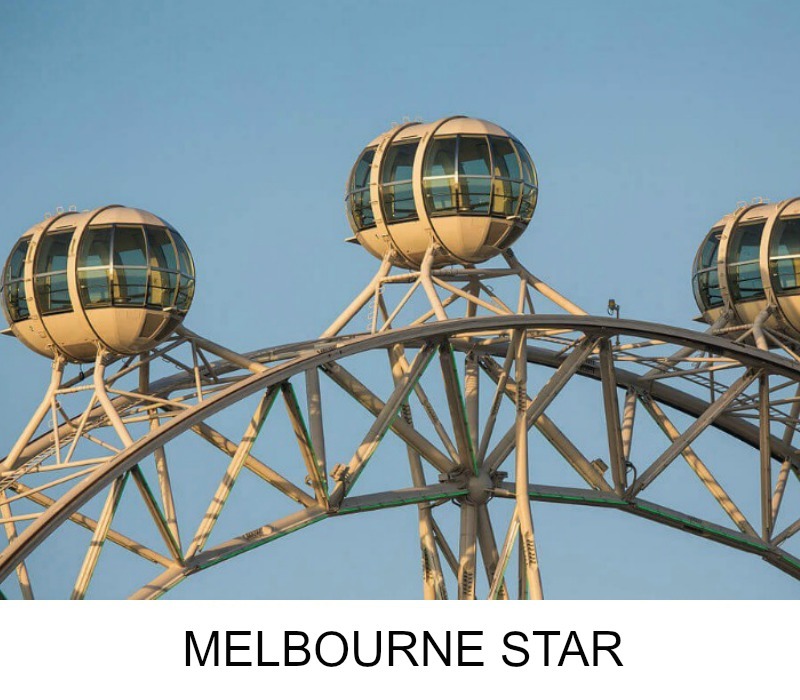 Another knee trembling Melbourne Attractions experience to try out is riding on the Melbourne Star. This is one of Melbourne's newest attractions. 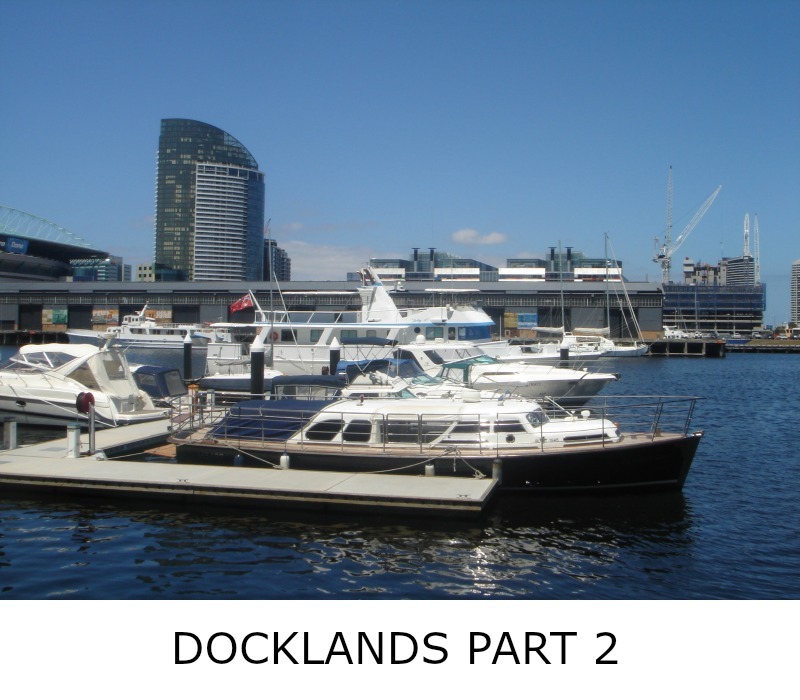 More 360 degree views over the busy, bustling Melbourne Docks, the Yarra River out to Port Phillip Bay, Melbourne's Westgate and Bolte bridges and way out to the You Yangs, the Grampians and the Dandenongs. No need to head on down to the Antarctic to see a penguin, Melbourne has them right in the heart of the CBD and you can feed them as well. How cool is that! 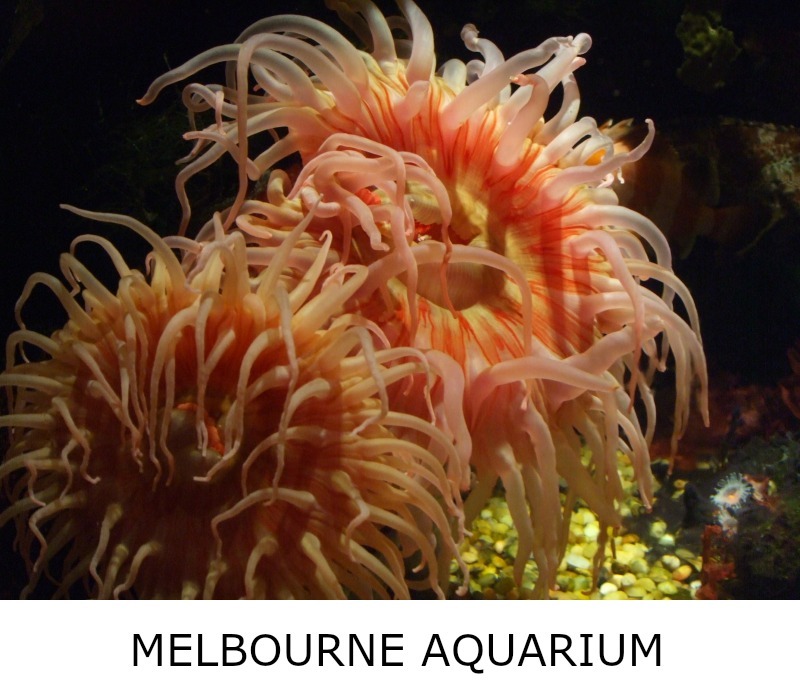 Yes here at the Melbourne Aquarium you will find these fascinating little creatures along with some of the world's most ferocious eating machines. Come and experience the feeding frenzy at the Aquarium held daily. Interact with the Aquarium Divers as they feed the huge array of fish both big and small. You can sit and watch as thousands of fish swim past massive floor to ceiling windows, such a cereal and mesmerizing feeling and truly and amazing sight. There's always an excellent commentary when the feeding time is on so don't miss out on the show. If you are really daring you might consider booking a time to actually swim with the sharks. There's nothing like taking the worry out of touring. Do it the easy and convenient way and most tours come with a professional guide to inform you as you enjoy just touring. 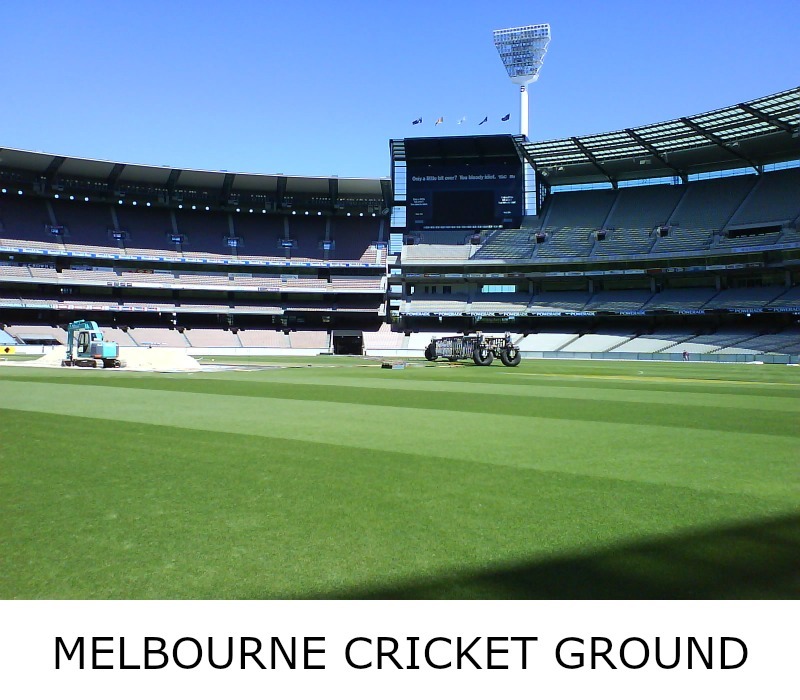 Visit some of Melbourne's greatest sports heros past and present at the mighty MCG. Cruise the mighty Yarra River and see the city's attractions from a unique perspective. Every tour has been hand picked to offer excellent quality and is fantastic value for money. 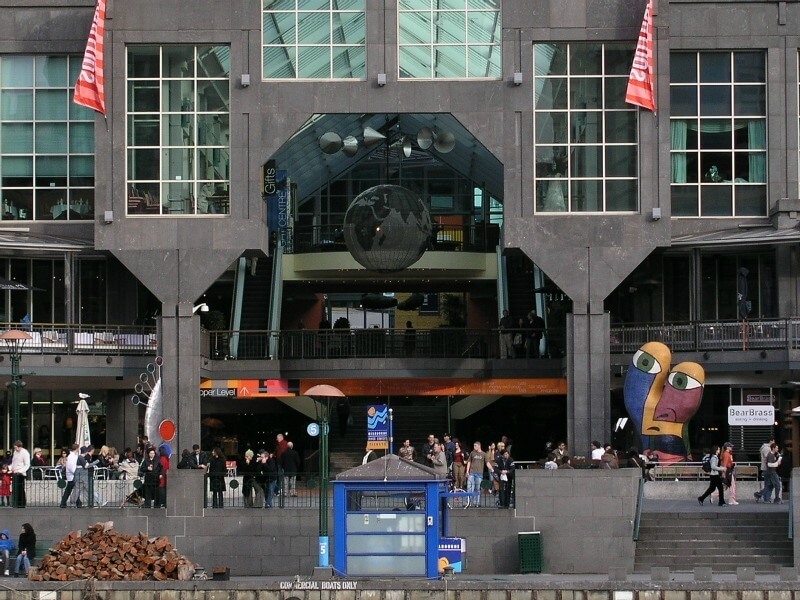 Save yourself heaps with the Melbourne Sightseeing and Attraction Pass.